Child Support is the financial obligation that one parent will have to the other parent of a child. 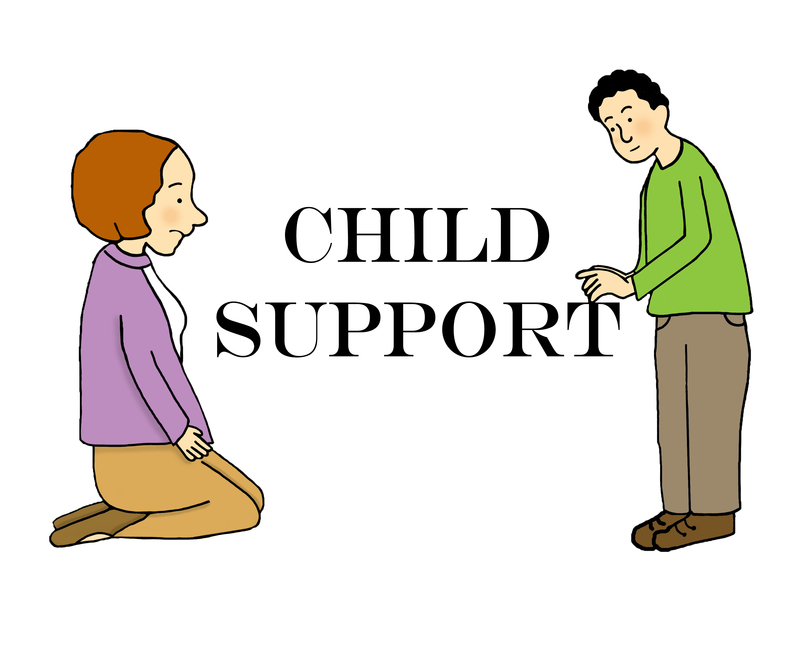 Often, child support is paid to the custodial parent (the parent with custody of the child). However, this is not always the case. For instance, two parents may have joint custody and might split time evenly. Often, to ensure that the child has the maximum benefits of the income and assets of each parent, a child support payment will be made by one parent to the other. Child support is supposed to cover a child’s needs. These needs can include food, shelter, medical expenses, education, child care, clothing, and other such items. How long does Child Support have to be paid? Child support is often paid until a child is 21 years of age. New York law says twenty-one years of age, unless a child is emancipated. How much is Child Support in New York State? at least 35% of income for five or more children. In such situations, the Court has a great deal of discretion. Subsequent to these amounts, the court may add in amounts for child care, medical & educational expenses. How do I calculate Child Support in New York State? In New York City, the Human Resources Child Support Calculator is very helpful in estimating child support obligations. You can check the New York State Child Support Standards Chart which will show you estimated Child Support Amounts based on income. The New York State Child Support Standards Page also contains this information. How do I modify my current Child Support Order? In order to modify your current Child Support order, you will probably have to show the Court that you have had a change in circumstances. New York’s Court Help site has a Free Do It Yourself resource that can help you draft your Child Support Modification papers. How do I enforce my current Child Support Order? You will have to let the Court know that your order is not being followed. New York’s Court Help site has a Free Do It Yourself resource that can help you draft your Support Enforcement papers. You can contact your local child support office to get more information on enforcing New York support orders. WEBFAMILY is the New York State Family Court Online Case information site. You can use WebFamily to find information about your child support or child custody case which is currently pending in a New York State Family Court.